A greater number of clients revised up their budgets for PR during the last quarter than other disciplines such as advertising and direct marketing. 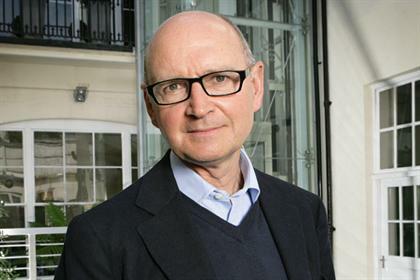 The IPA’s quarterly Bellwether Report, which recently started measuring PR more precisely, shows that a net balance of 1.8% of clients revised up PR budgets. 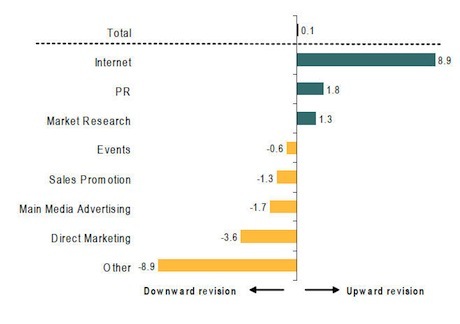 The reading for the first quarter of 2013 is more optimistic than the last quarter of 2012, which showed 3.8% of clients revised down their PR budget. Before then, the Bellwether only measured PR as part of a wider category called ‘all other’, which included other sectors such as events. This quarter’s report shows overall marketing budgets are standing still, with just a 0.1% upward revision. Internet budgets continue to grow strongly but the opposite was true for main media advertising and direct marketing.